Are you looking for a new microscope, an on-site service provider or an upgrade for your existing equipment? We offer personal, knowledgeable sales, AND superior preventive maintenance, repairs, and service. 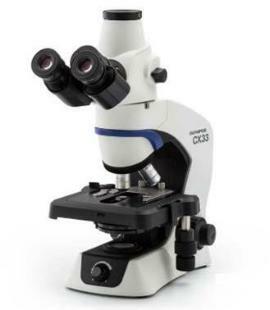 Check out our line of upright, stereo, inverted, metallurgical, forensic and polarizing microscopes. We sell colposcopes, surgical microscopes and comparators too. 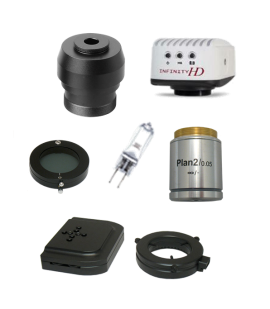 Representing manufacturers to meet your needs and budget, whether it's microscopes, accessories, replacement items, parts or digital equipment, we can help! Founded as a Florida service company, it's always been the heart of our business. We service what we sell. Who better to help you find the right parts and equipment than someone who knows the "nuts and bolts"? Our service and sales have evolved to a national level. To learn more about our company read About Us. Let us know how we can help. We will work hard to earn your business! Watch these NEW microscope videos and see the latest features!